Even Google Says Live In Peace Love. 400 Feet IN THE SKY Riding the Orlando Eye Huge Ferris Wheel! 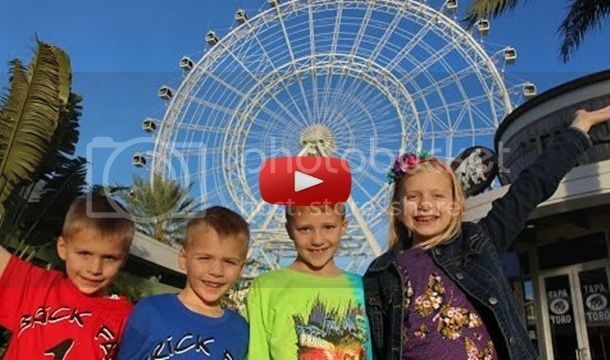 We got to go up in a capsule and take in the views from atop the Orlando Eye! It is the largest ferris (observation) wheel on the East Coast. This thing goes HIGH. Let's be honest...I was a little nervous about it! Some other family members were nervous too though. Even though it was slightly overcast when we went, we still had amazing views in all directions! My kids loved seeing helicopters below us while we were riding. Thanks for watching! Don't forget to give us a THUMBS UP!